All the recipes and nutrition information we use are verified by registered and licensed dietitians to ensure the quality of our recipes. We base our educational teaching on contemporary tools: USDA's MyPlate and the Dietary Guidelines for Americans. 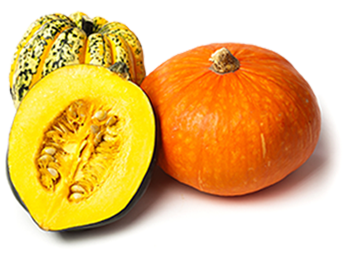 The Chickasaw word for "squash" is "olbi". Get Fresh! is an initiative of the Chickasaw Nation. This material was funded by USDA’s Supplemental Nutrition Program. © 2019 Get Fresh! All Rights Reserved.